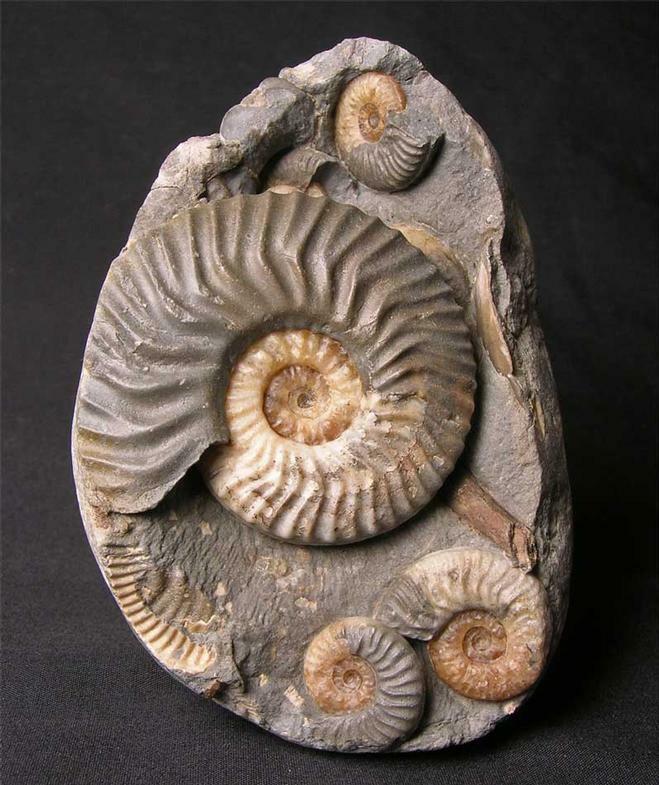 Many hours of preparation has gone into this superb multi-ammonite 'Popping Stone'. 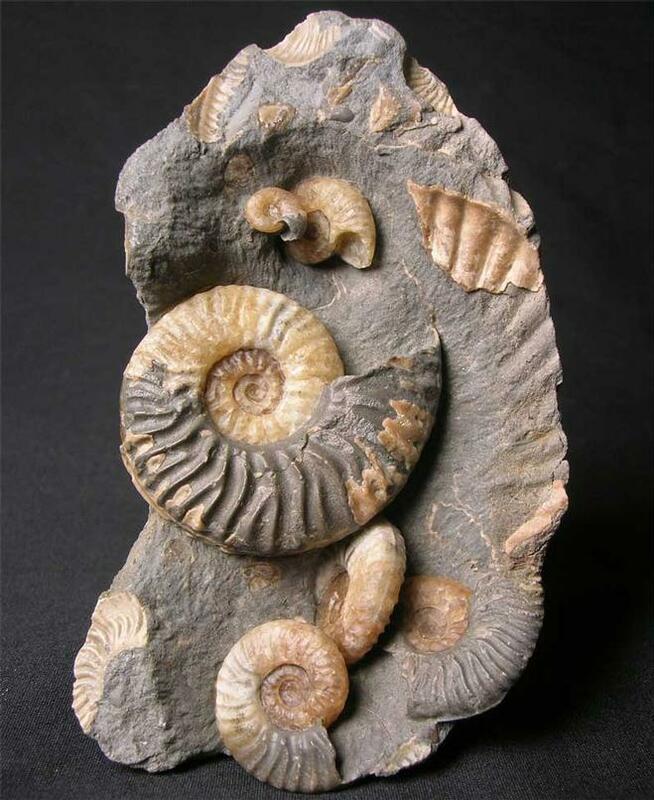 The initial nodule was split and then each individual ammonite prepared in full relief. 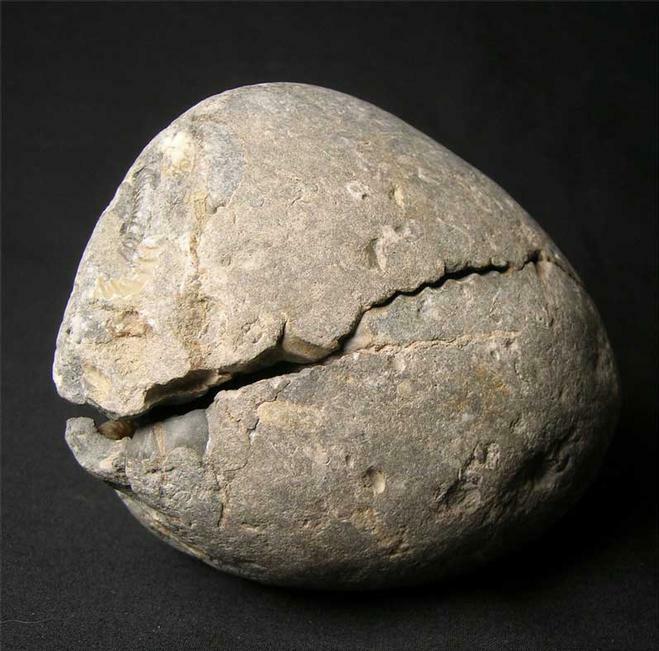 A fossilized branch has also been preserved within the nodule. 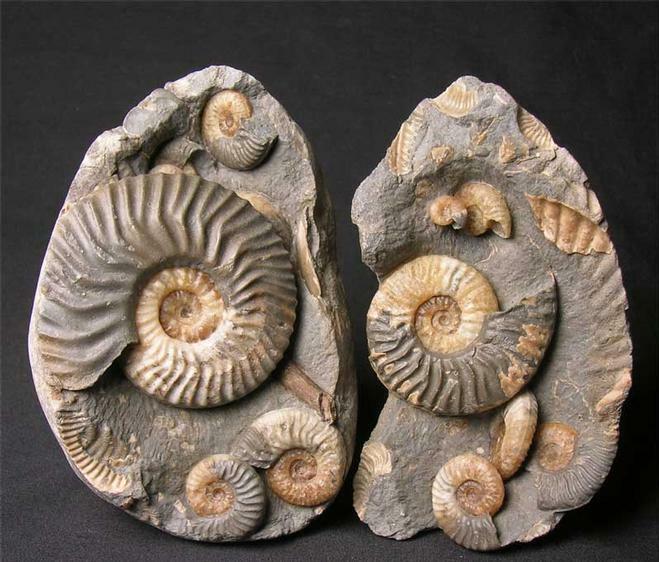 These multi-ammonite fossils from this famous fossil locality are very rare to find thesedays due to the lack of erosion. This fossil would make a wonderful conversation piece. The specimen itself was collected over twenty years ago. All the ammonites are solid calcite and have superb detail throughout. A unique and one off fossil Approximately 175 million years old.